Dancing to Learn: Cognition, Emotion, and Movement explores the rationale for dance as a medium of learning to help engage educators and scientists to explore the underpinnings of dance, and dancers as well as members of the general public who are curious about new ways of comprehending dance. Among policy-makers, teachers, and parents, there is a heightened concern for successful pedagogical strategies. They want to know what can work with learners. 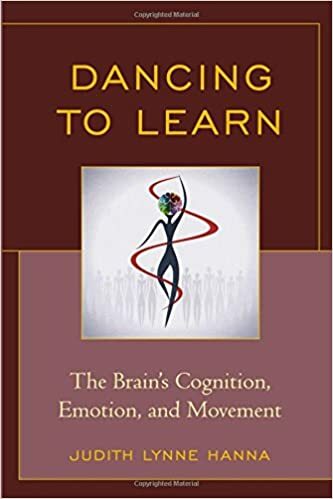 This book approaches the subject of learning in, about, and through dance by triangulating knowledge from the arts and humanities, social and behavioral sciences, and cognitive and neurological sciences to challenge dismissive views of the cognitive importance of the physical dance. Insights come from theories and research findings in aesthetics, anthropology, cognitive science, dance, education, feminist theory, linguistics, neuroscience, phenomenology, psychology, and sociology. Using a single theory puts blinders on to other ways of description and analysis. Of course, all knowledge is tentative. Experiments necessarily must focus on a narrow topic and often use a special demographic—university students, and we don’t know the representativeness of case studies.